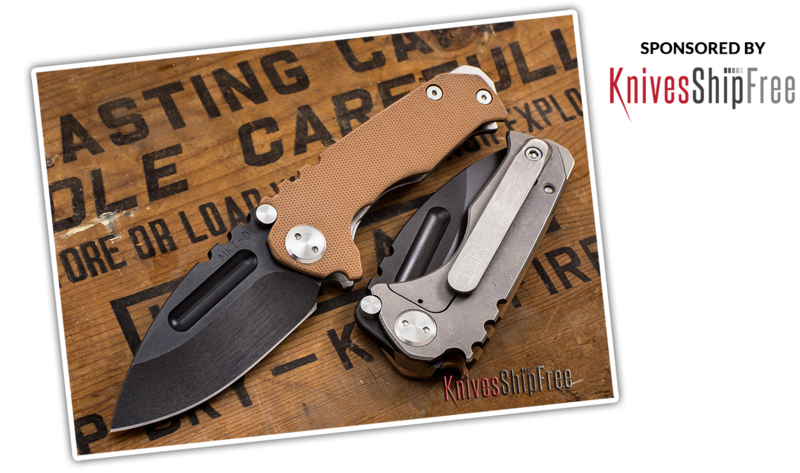 Enter your name and email below for your chance to win this Micro Praetorian G from Medfrod Knife & Tool! The winner will be selected on 5/1/19 and notified shortly after. By entering, you are agreeing to being added to our newsletter & mailing list. To win, you must be an active subscriber on 5/1/19. Limit one submission per person. Must have a U.S. mailing address.